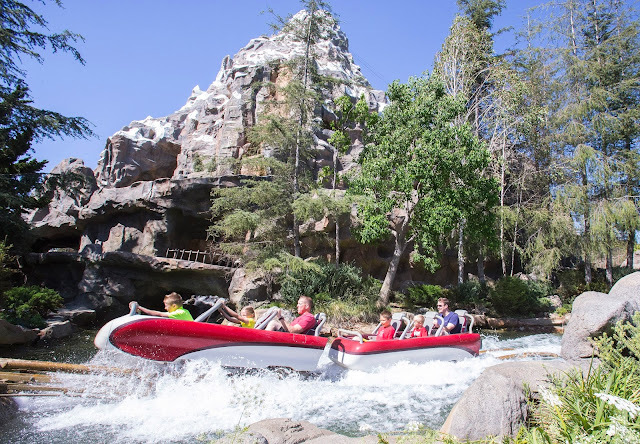 Disneyland has announced that both "Toy Story Mania" in Disney California Adventure park and "Matterhorn Bobsleds" in Disneyland park will receive Fastpass locations for 2017! These popular attractions have only offered guests the option of a traditional standby queue until until now, and guests will now have the option to utilize the service to retrieve "Return" time tickets to come back and skip the regular line. 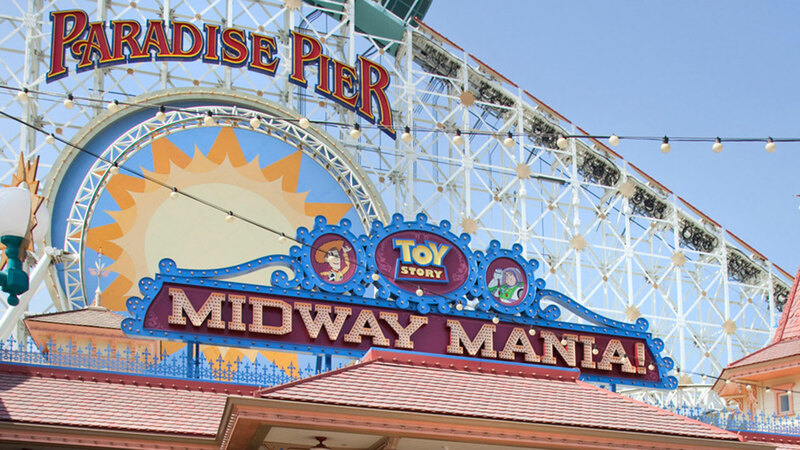 Both of these rides suffer from low hourly capacity due to their design, and this is likely the reason why Disneyland has abstained from offering Fastpasses until now. Even though these two attractions are very popular among guests (AKA: Ideal for Fastpass), Disneyland likely worried about how Fastpass availability would increase the standby queues' wait times. Regardless of the prior concerns, Fastpasses are now here to stay! No exact date has been given for implementation, but we should see the options available very soon. Additionally, Disneyland has announced the new "MaxPass" option. With an introductory rate of $10 daily per person, guests will receive unlimited downloads of their PhotoPass images (On-Ride and In-Park photographers) and be able to digitally reserve Fastpass times via the Disneyland app on their smartphones. This may represent a shift of Disneyland transitioning its currently "free" Fastpass service to a paid one, which is bound to upset park guests in the future. That's all for now from Theme Park Overload. Make sure to "Like" our Facebook page to get Breaking News Updates straight to your newsfeed! Facebook.com/ThemeParkOverload My name's Nicholous, and Thanks for Reading!